Home Entertainment All Jobim: Spring’s New Streaming Channel: Click to Listen! 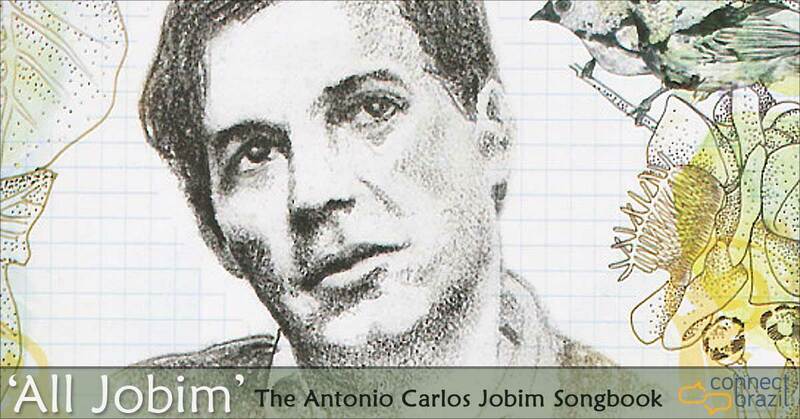 All Jobim: The idea for this streaming channel came to me a little more than a year ago. 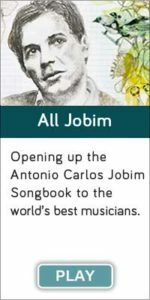 “Why not open the Antonio Carlos Jobim songbook to the world’s best musicians,” I thought. 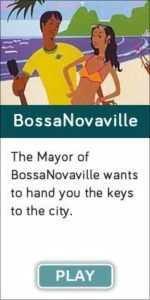 So, it’s only fitting that Launch Day comes on what would have been his 92nd birthday, continuing a radio tradition started with my syndicated show, The Sounds of Brazil in January, 1995. Less than two months after Jobim’s passing. Each year since, I’ve celebrated Antonio Carlos Jobim’s birthday with a two-hour broadcast special that’s been heard coast-to-coast and worldwide by hundreds of thousands of loyal and devoted fans. People like you and me who’ve been touched by the simplest turn of a Jobim melody. You’ll hear quite a few of them when you listen. Hundreds of musicians, dozens of styles from five continents. 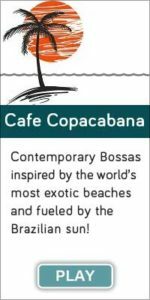 A unique mix of endless interpretation to mirror Jobim’s own. I’ve done my best to create a listen experience worthy of this channel’s name. With an endless library of music to choose from, no two listeners will hear the song selections at the same time. Fresh. Every time you press ‘play’. 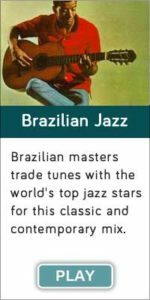 Connectbrazil.com’s partnership with AccuRadio has resulted in some exciting tech, too. Click on the LISTEN link above from most any phone and you’ll discover that no app is needed to play our channels at AccuRadio.com. AccuRadio has a very good assortment of apps for Apple and Android which add to the listening experience. Plus, you can listen to the entire Connectbrazil.com Streaming Network (11 channels and growing) on AccuRadio with apps for Roku, SONOS and Amazon Alexa, too, from any connected device. I really hope you enjoy the ‘All Jobim’ streaming channel as much as I have in creating it, and that you’ll tell a friend about it. What could be better? All Jobim, all of the time. Enjoy!